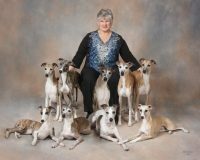 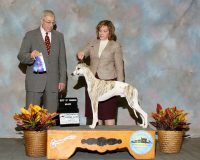 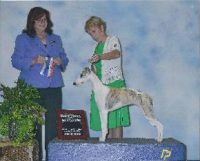 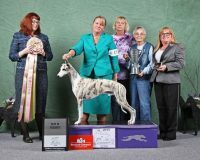 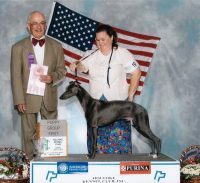 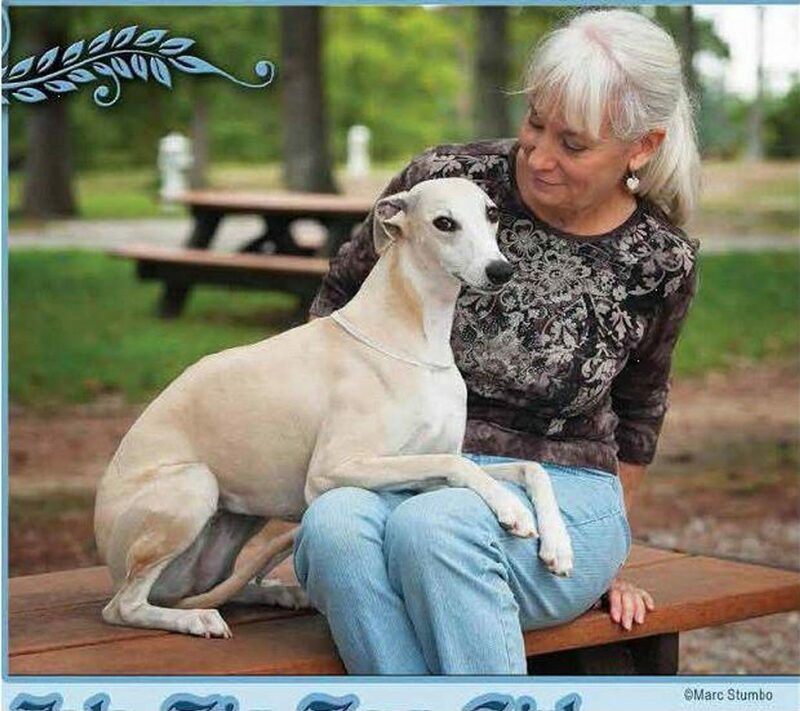 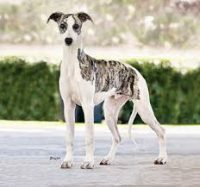 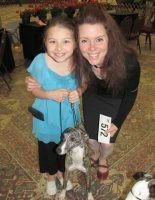 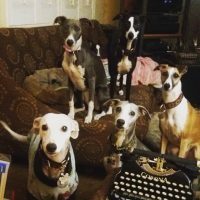 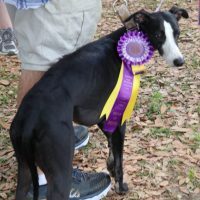 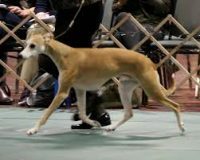 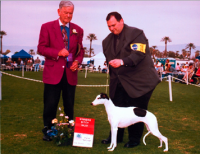 I joined the American Whippet Club in 2000. 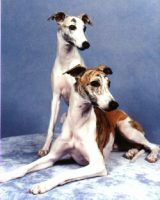 I bred my first whippet litter in 2007 and my second in 2013. 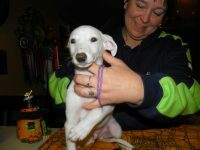 All the pups are doing fine and I keep in touch with the owners to see how things are going. 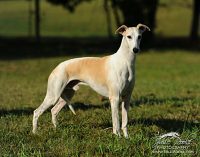 We breed for temperament, versatility and conformation.